C-Scan's personnel are active in the many professional associations in this industry including ICS, NEBB, IAFCA, CETA, NSF, IEST, ASHE, ABSA and other organizations. We serve as manufacturer representatives of some of the largest makers of biosafety cabinetry and chemical fume hoods; Nuaire, Baker, Germfree, Envirco, Fisher Hamilton and others. 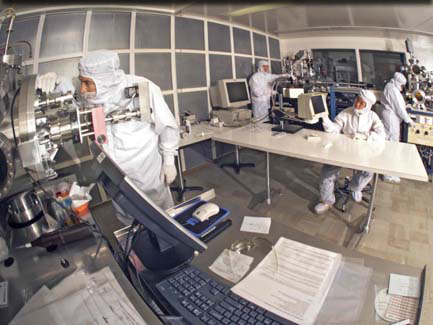 We are one of 30+ companies worldwide to achieve certification in NEBB Cleanroom Performance Testing. We have NSF and IAFCA certified technicians on staff in biohazard cabinet testing, experienced ASHRAE & SEFA technicians for the testing of chemical fume hoods. C-Scan's medical gas technicians are NITC-certified to perform medical gas system inspection and verification.